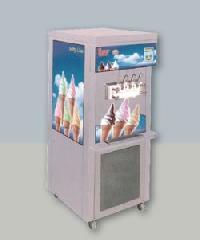 Our range of Softy machines are best in the world. 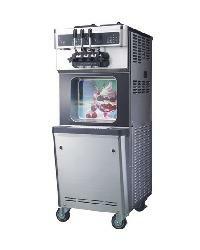 The robust design with insta freezing capacity makes them world class machines. 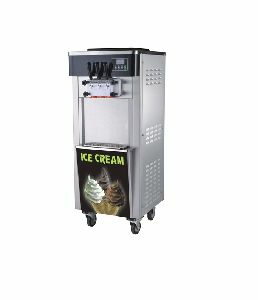 The main feature of our machine is the night storage option and the higher overrun which is adjustable as per the customer requirement. 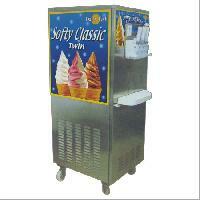 The Softy machine range starts from Single flavour counter model to 7 flavour machines. 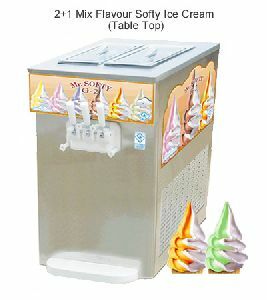 The Softy Ice Cream Machine, delivered by us, is largely appreciated for its digital timer with automatic shut off and unique mixing paddle. 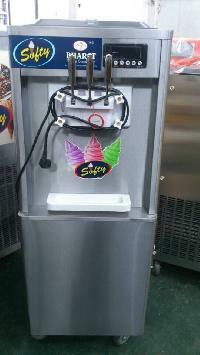 Our softy ice cream is manufactured with great excellence, hence is quality assured. 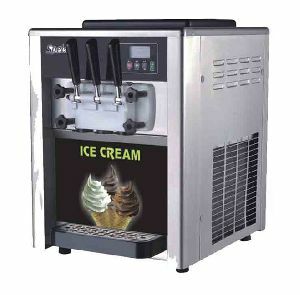 The Softy Ice Cream Machine, that we supply, has a built-in digital timer, which allows the ice cream maker to function automatically for the preset time. 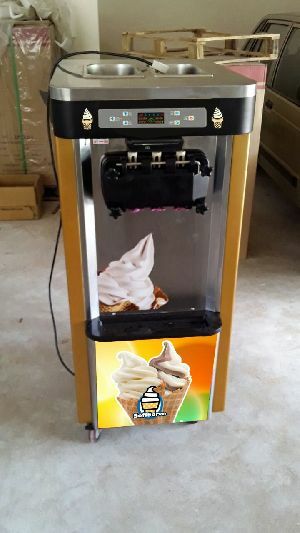 Our machine is reckoned for its hassle-free performance. 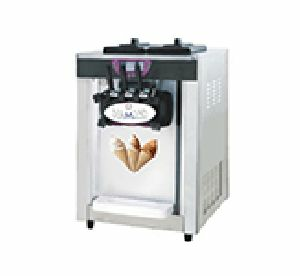 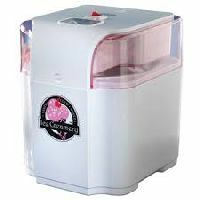 We are offering Softy Ice Cream Machine that comes with a double insulated bowl and transparent lid with timer display. 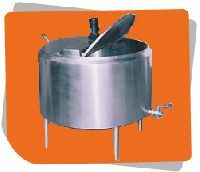 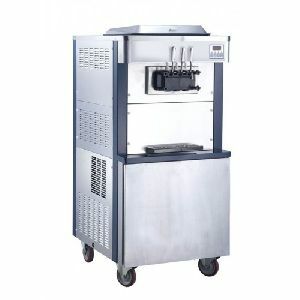 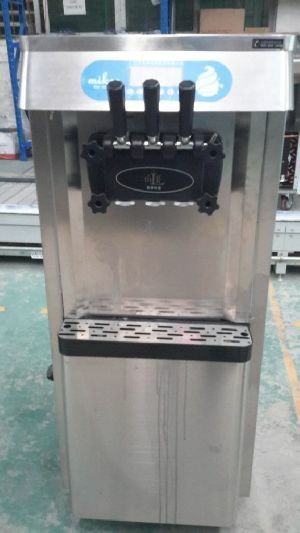 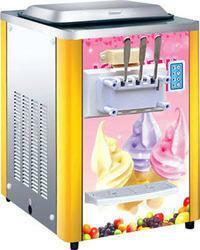 This softy ice cream machine is made in compliance with the set industrial standards. 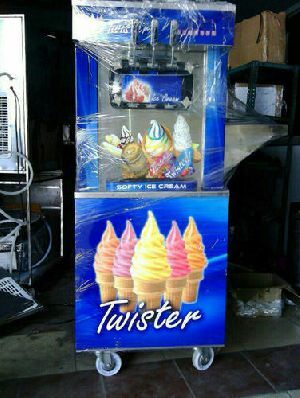 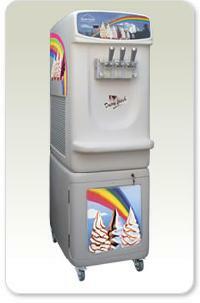 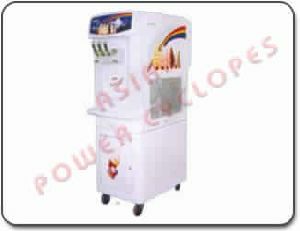 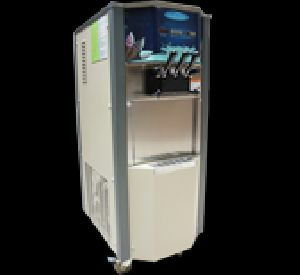 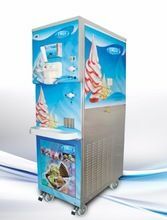 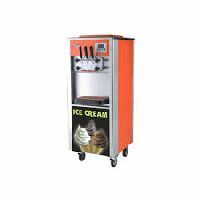 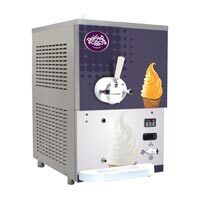 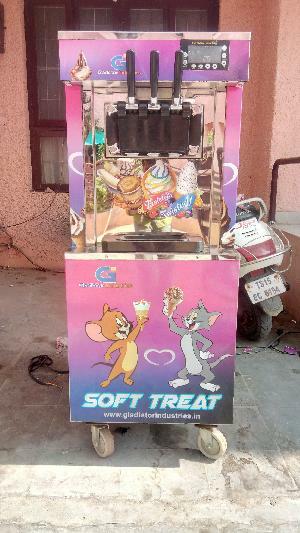 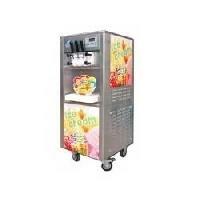 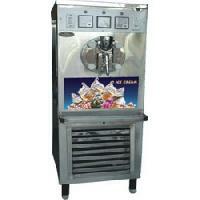 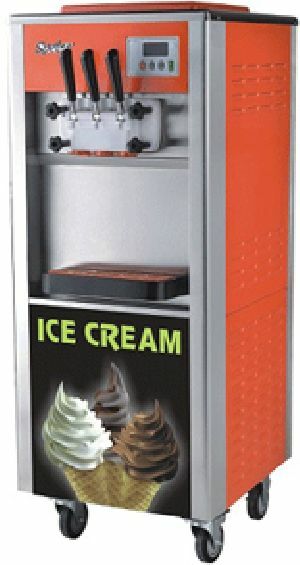 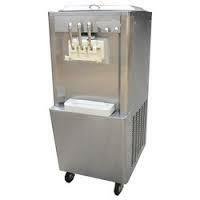 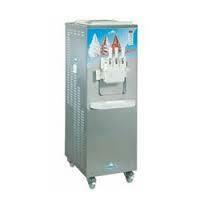 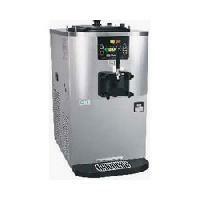 The Softy Ice Cream Machine, made available by us, is manufactured using advanced digital technology. 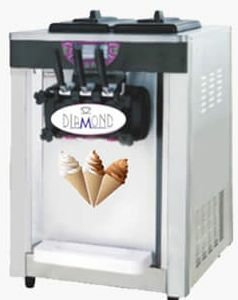 Our machine functions automatically till the pre-set time & then stops after the process ends itself. 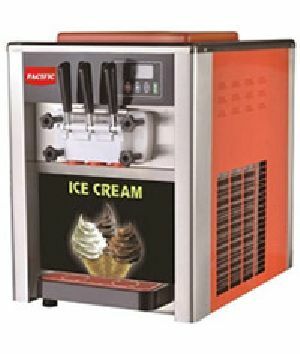 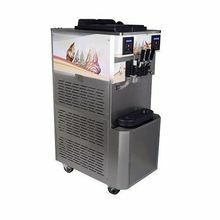 We make available, Softy Ice Cream Machine, which is equipped with an advanced agitator in the hopper and individual pre-cooling system. 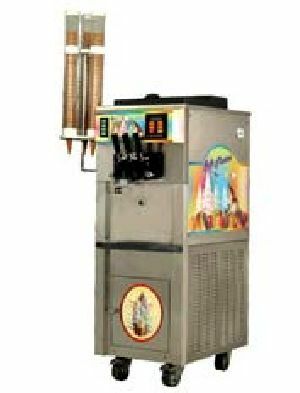 our machine has 9 consecutive dispensing (cup).